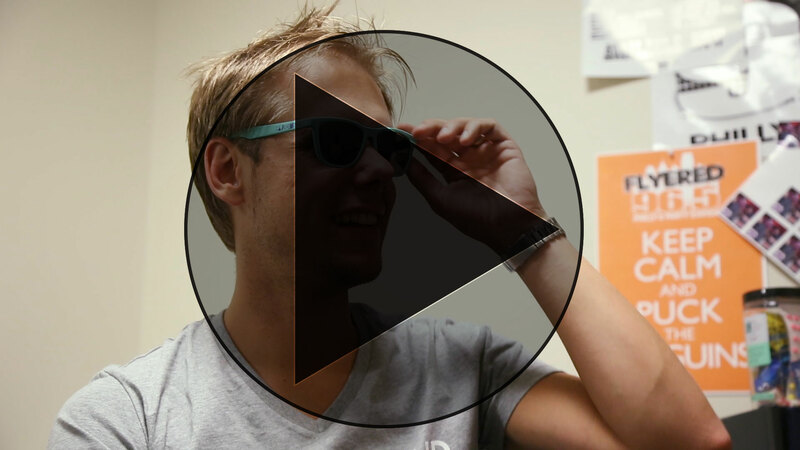 DJ Beatstreet and I caught up with Armin Van Buuren recently. Check it out below. A few weeks ago Armin Van Buuren came into town and smashed Festival Pier in Philadelphia. I luckily had the chance to meet up with him before his set and talk about his new album “Intense” and about some of the new musical trends in EDM. From a musical standpoint Armin tells us the stories behind some of his songs as well as his music making process. Enjoy and keep on Trancing!